Join OCM and St Richard's Hospice at dusk to walk a beautiful 1.5-mile route around the grounds of National Trust Croome (High Green, Worcester, WR8 9DW) and help us light up the night sky. 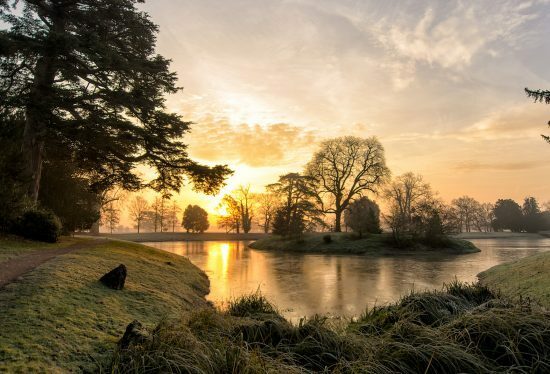 Whether you’re joining us to remember a loved one or just to enjoy the picturesque setting of Croome, the evening is set to be a magical experience for all. We encourage all participants to fundraise as much as possible, it is the additional money raised through sponsorship that makes a huge difference to the individuals and families we support and care for. There is no minimum sponsorship target, but we do ask that you raise as much as you can. Access to the on-site church will also be available for those wishing to remember a loved one on the evening of the event. Free parking is available, please car share where possible. Any child 16 years old and under must be accompanied by an adult at all times on the route.